On February 21, 2011 comic great Dwayne McDuffie passed away due to surgical complications at the age of 49. For the last few years McDuffie has been among the few creators who’s work I would buy simply because he was involved. His work on Justice League Unlimited is incredible. In my very geeky opinion, JLU is the greatest animated series to ever grace the airwaves. I enjoyed his short stint on Fantastic Four, and his run on the Justice League comic was very deep, even though his hands were tied by DC editorial. 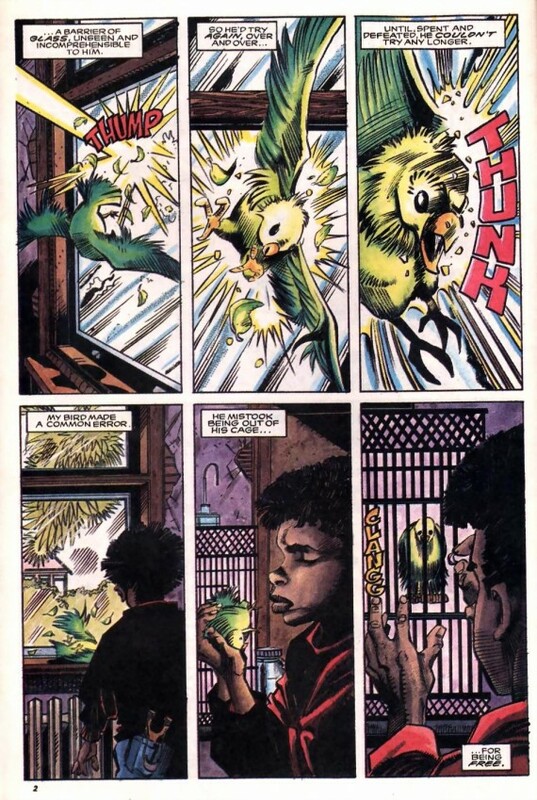 For me, McDuffie represented the struggle between creative talent and the big two comic book companies. 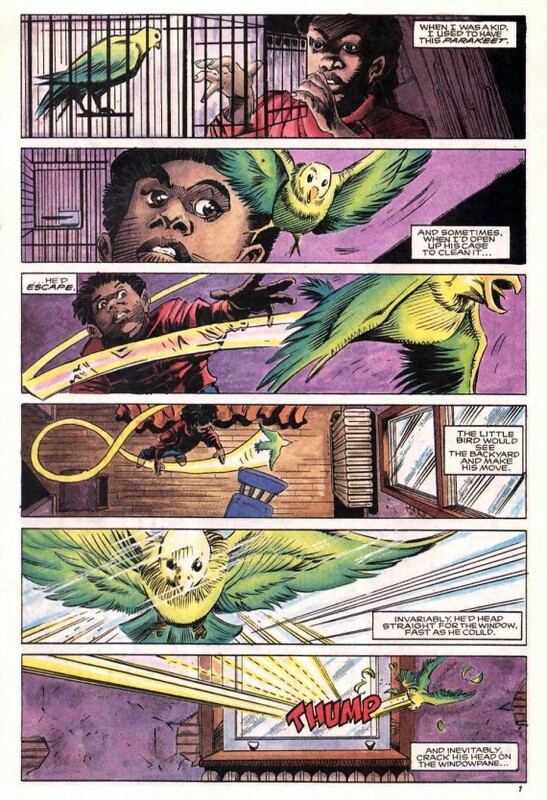 This comic by McDuffie which I hadn’t seen until today’s Bleeding Cool McDuffie send off is just beautiful. To be honest, I’m not really sure where I’m going with this. I’m just kind of sad that the man has died. I will really miss reading and watching his work. I’ve also picked up comics just because of McDuffie and then dropped them once his run was over. He will be missed. R.I.P. Thank you for including that incredibly moving comic.